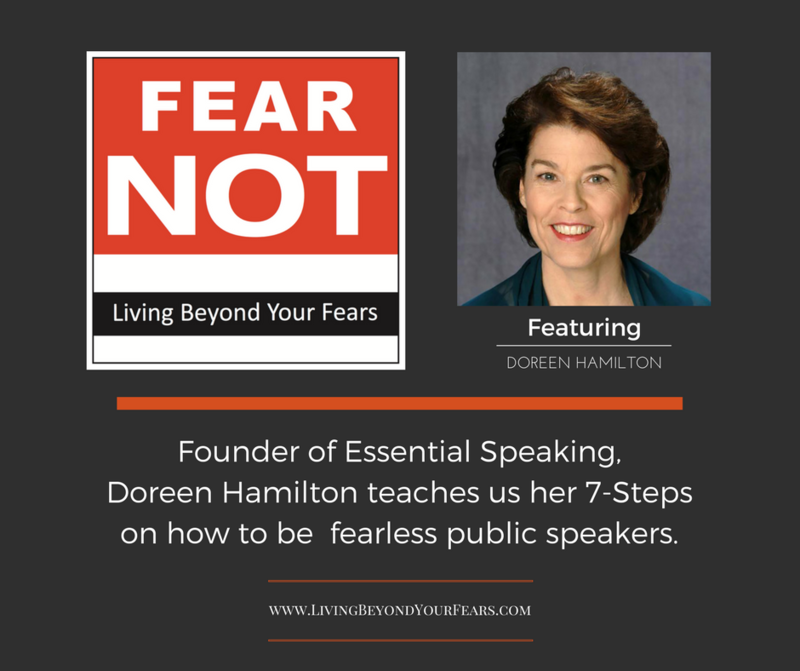 In this episode of FEAR NOT, I will share with you the secrets I discovered as I faced my own fear of public speaking. Even though I have a Ph.D. in psychology, I hid my fear. In conquering it, I found that being connected to your authentic self is the key to confident speaking. Full presence that keeps you calm and centered. Genuine connection that engages you with your listeners. Authenticity that leads you to the confidence to be real.